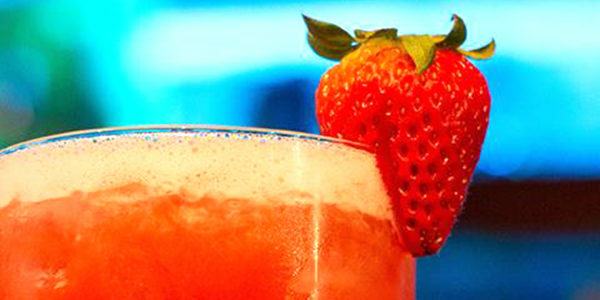 We don't need an excuse to shake up a margarita, but since it's Cindo de Mayo, we had to ask New York City's Maya restaurant to share the secrets behind its delicious drinks that we love year-round. Here are three fabulous and ultra easy recipes to try at home. 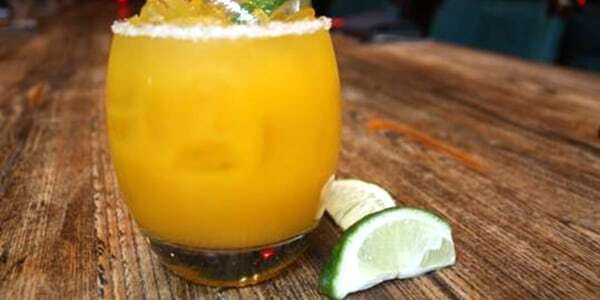 Pureed mango and sour mix are the time-saving ingredients behind this juicy and perfectly balanced mango margarita. Build the drink in a mixing glass and serve it in a salt-rimmed double rocks glass. There's no need to run to the store for a low-calorie margarita mix — just make your own at home with this easy recipe. 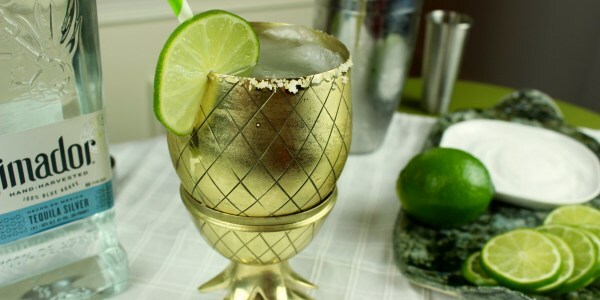 Build the drink in a mixing glass and serve it in a salt-rimmed double rocks glass. Want a classic margarita instead? 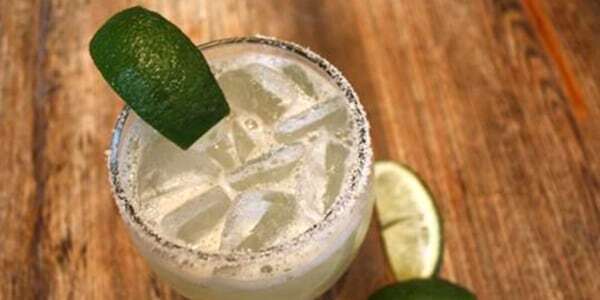 We've got you covered with what we think is the perfect margarita recipe. Serve them up today along with guacamole for a fabulous Cinco de Mayo. This article was originally published on May 5, 2016.